You can rely on the guarantee seal of these finest luxury Remy hair extensions by American Dream. Made with the highest grade of human hair, these wefts are incredibly durable, easy to style & maintain sleekness & shine for an extended time. 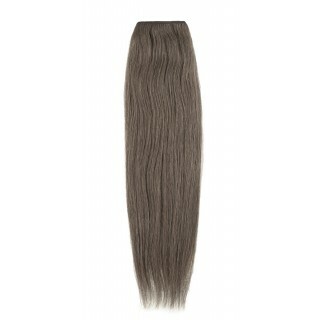 Available in lengths 14" up to 24" & 49 colours (all colours available in 18"), so finding a close match to your own hair is easy. For a bespoke colour match, colour your own American Dream Iconic COLOUR READY wefts - specifically designed to take any professional colour. 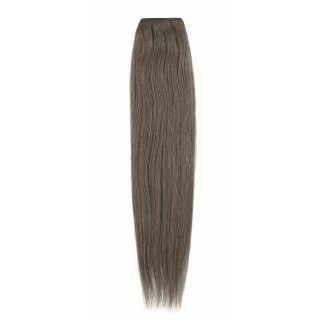 Colour Ready wefts absorb colour evenly, without streaking.